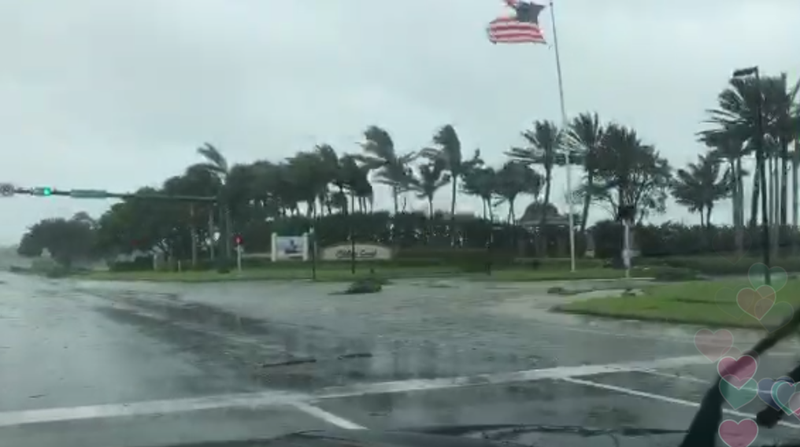 Storm chaser Jeff Piotrwoski, who you may remember from his livestreams from a car wash during Hurricane Harvey last month, is back at it, this time driving around Naples, Florida following the eye of Hurricane Irma. 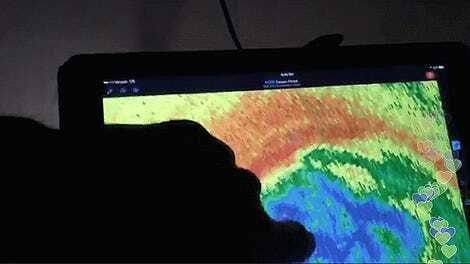 Jeff is currently navigating from within the eye of the storm, and has to constantly keep moving his location to avoid the eye wall, which can be the most powerful and damaging part of the cell. It’s fascinating to watch and terrifying to imagine that he’s willing to do this. Seen on the stream was a torn American flag almost blown entire flat in the wind, stripped trees, downed signs, light flooding and other storm chasers! It’s captivating, and Jeff’s commentary is extremely educational, but it’s unbelievable anyone is out there willing to do this. Best of luck to him.